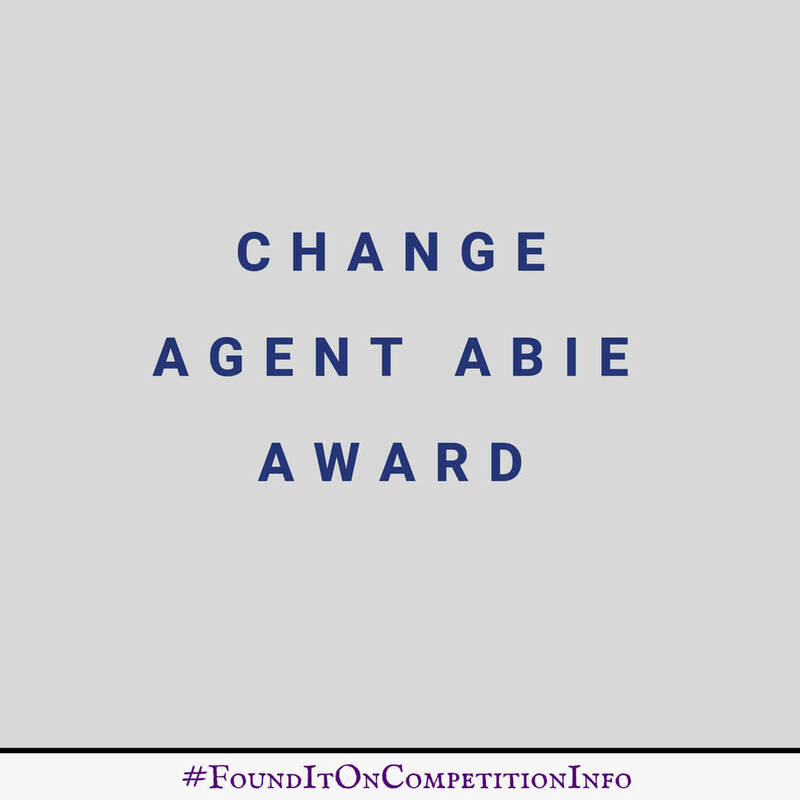 The Change Agent Abie Award honours an outstanding international woman (non-United States resident with an emphasis on developing countries) who created or expanded opportunities for girls and women in technology. Recipients will be honoured by the technical women’s community at the Grace Hopper Celebration. The award will cover the winner’s expenses to attend the conference and includes a prize of $7,000.